PLEASE NOTE: Each shirt individually hand tied and dyed giving each shirt a unique pattern. 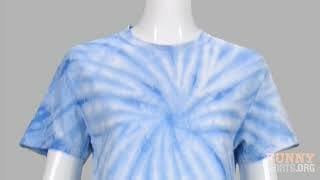 PLEASE NOTE: Tie dye pinwheel pattern will vary on each shirt. 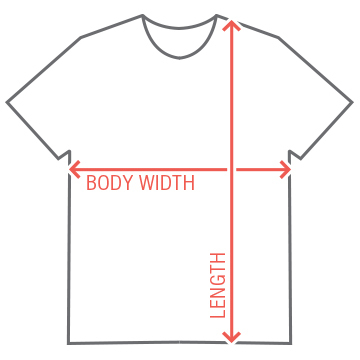 No two shirts are a like. Show up to your family Easter gathering in this t-shirt and you'll be sure to be left alone. 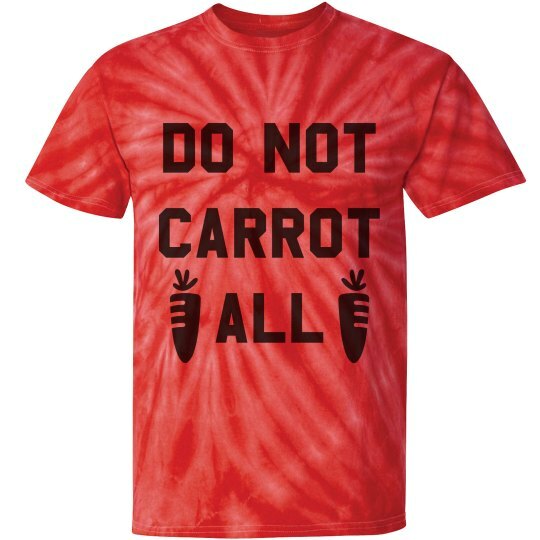 Whether you are anti-Easter or you do not carrot all.. this grunge style t-shirt will definitely do the trick.